Dritan Shoraj is wanted by Interpol Italia after being sentenced to 4 years in prison for narcotics trafficking. 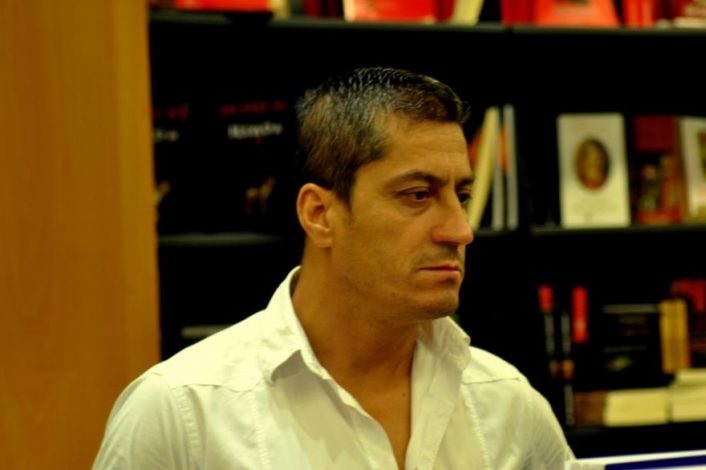 But this did not prevented him from having another profile in Albania, being an economics lecturer who often appeared on Right-Wing television studios speacking of economy. He is also known as an exponent of the Democratic Party of Albania. Dritan Shoraj - arrested on Friday - is not an unknown character in Albania. He is known in the capital as an exponent tied to the Democratic Party. 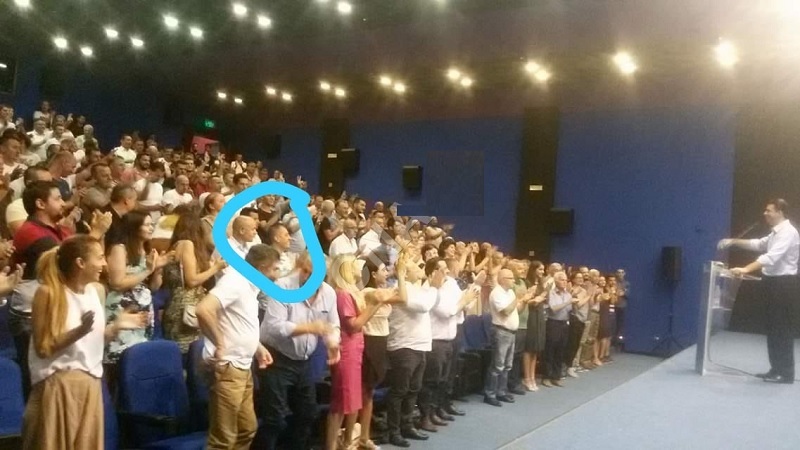 In his pictures on social networks, Shoraj turns out to be an economics expert who has in many cases been invited to some Albanian media relating to economic issues. The fact that he has been convicted in Italy has not disturbed Shoraj from publishing photos surrounded by books or even in his lesson hours. 2 years ago, on February 22, 2016, Dritan Shoraj, was filmed during the DP protest in Tirana, where he left classes at the auditorium and beat a citizen because of political reasons.